Big Pumpkins in Less Time! You won't believe your eyes! 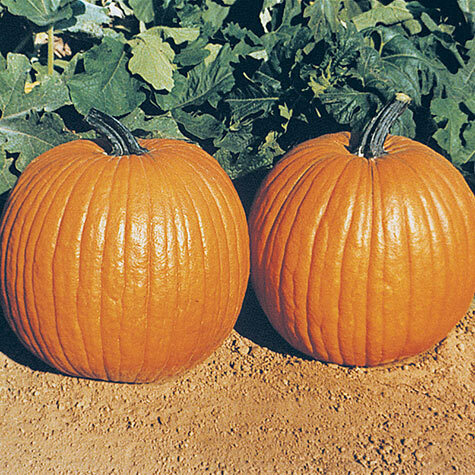 Our exclusive variety produces big, beautiful pumpkins about 2 weeks earlier than others. Round, 22 to 24 lb. fruits have strong handles and exceptionally smooth skin—great for carving. Tasty flesh makes outstanding pies. Full, vigorous vines are very productive. 95 DAYS. Seed Counts: 1/2 oz. of pumpkin seeds contains about 65-150 seeds and sows a 100-ft. row. For each offer ordered, get approx. 25 seeds per packet Pkt. Spacing: Two seeds per hill in hills four to six feet apart. Fruit: Round, 22 to 24 lb. fruits. Soil Requirements: Enriched, well-drained soil. Seed Count: Approximately 25 seeds per packet. 1/2 oz. is approximately 75 seeds. Comments: Exceptionally smooth fruits reach maturity in 95 days. 12 - 14 inch uniform, round fruit. Average weight is 22 - 24 pounds. These classy fruits are dark orange and produced on a vigorous full vine. Good quality flesh for pie making and are excellent for carving. 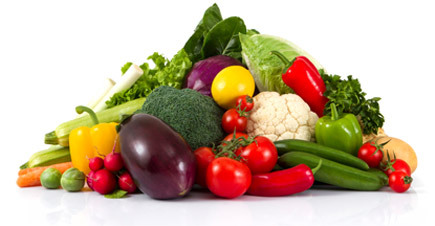 Sturdy fruits have a strong handle and are very productive and have excellent yields.